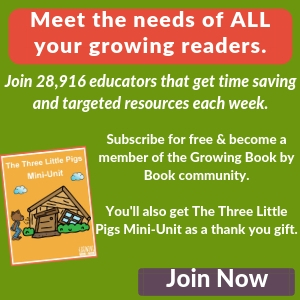 It’s time for the Virtual Book Club hosted by Toddler Approved, Mommy and Me Book Club and The Educator’s Spin On It. 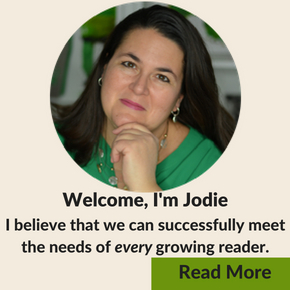 Each month a different author is featured. Everyone then selects a book by the chosen author and creates an activity to accompany the book. 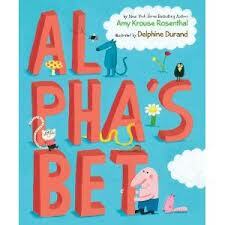 The featured author for October is Amy Krouse Rosenthal. Growing Book by Book decided to go with Al Pha’s Bet. Al Pha makes a bet with himself that he can arrange the king’s 26 letters into an acceptable order. The story tells the funny circumstances that cause Al Pha to put the letters in the order that he does. 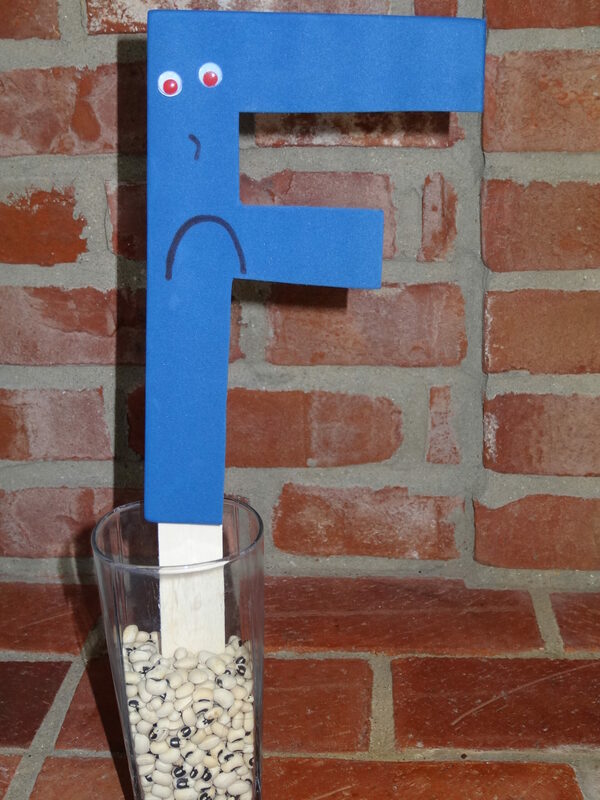 After reading, why not make a cast of letter characters to use for some storytelling! Decide on an attribute for each letter and then create each letter based on your chosen attribute. Below is a list of ideas for each letter. 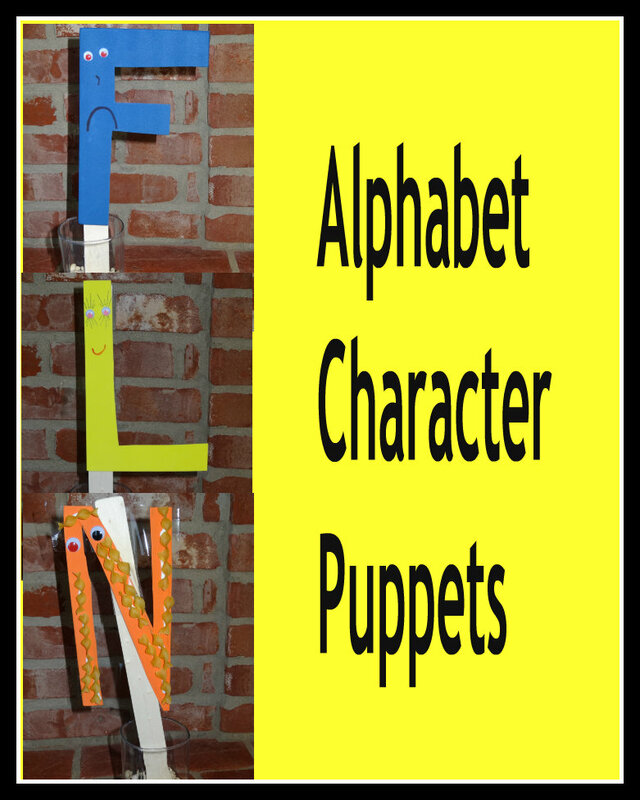 You are now ready to use your letter characters in a puppet show. After acting out different stories or scenes, you can transfer your ideas to a book making activity. 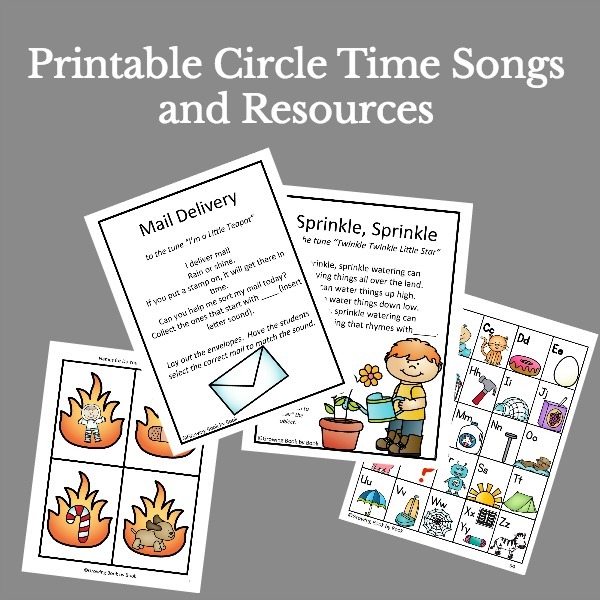 Don’t forget to check out other books and activities centered around Amy Krouse Rosenthal’s work at one of the Virtual Book Clubs hosting sites. At each of the hosting sites you will find others who have linked up their ideas. Next month, we will feature a book by Tomie de Paola! Happy growing book by book. Please see the linky party directory at the bottom of the home page to see where this post has been linked. 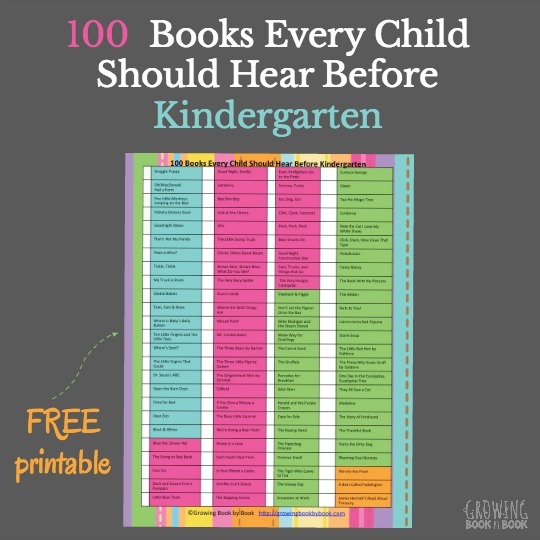 And, don’t forget to pin this idea! We’ll have to check this one out! 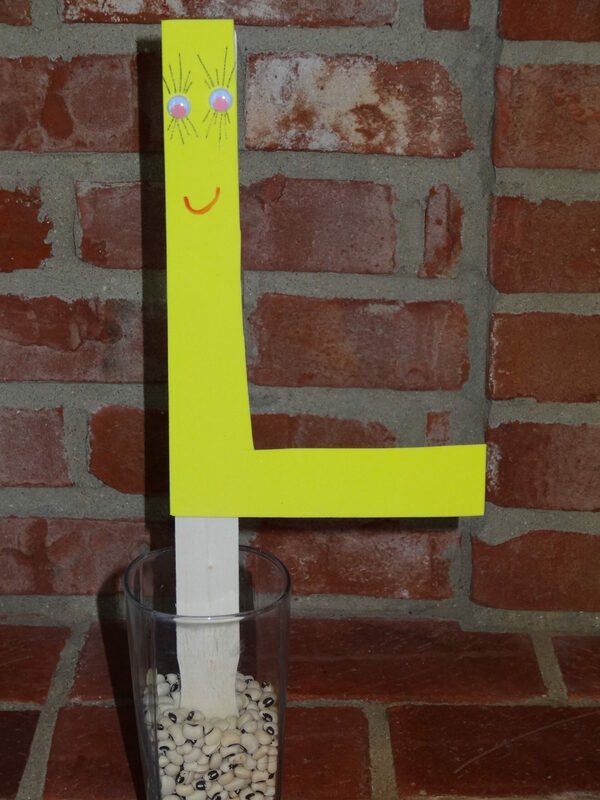 We made lower case letter puppets to go along with the Charley’s Alphabet books so this would be a fun addition! Thanks for sharing! Good luck. I’d love to hear how they turn out. We have enjoyed reading Amy Krouse Rosenthal’s books. We haven’t read this one yet. 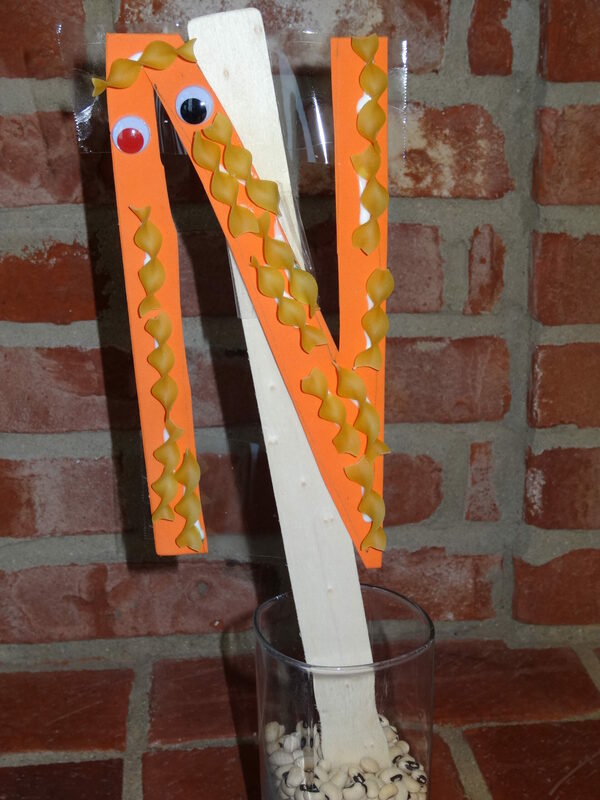 I love the idea of letter puppets. How clever. I absolutely love these puppets. My preschooler really enjoyed this book too and loves letters, so letter puppets would be right up his alley. Glad you foudn the idea useful. I know my soon to be 2 year old loves puppets too!